Life just got a little easier! You can now access our schedule in real-time — anytime, anywhere. Online scheduling is available 24/7 so you can book an appointment from wherever you are, making it easier to stay on top of your health. 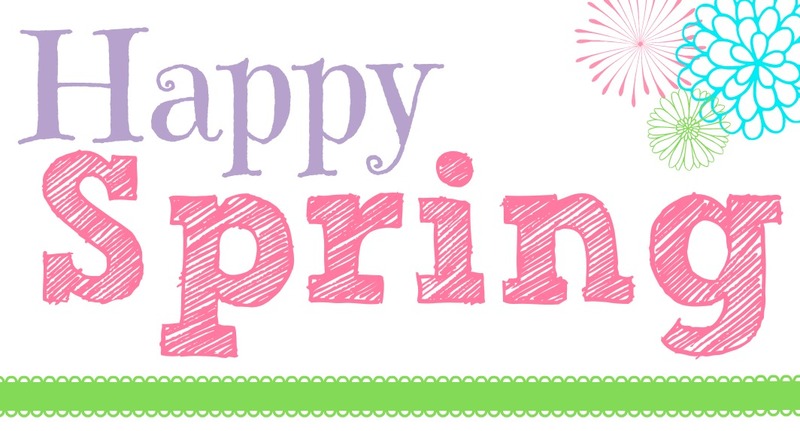 Click the picture below to schedule your spring cleaning appointment today! 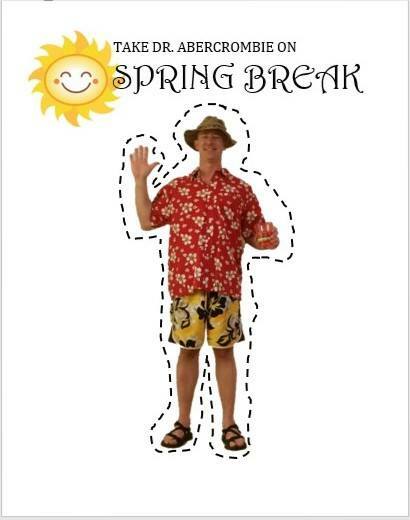 Directions: Print the Dr. Abercrombie cutout, take a photo or video with it on vacation/staycation, post it on West Mountain Dental’s Facebook, tag those in the photo, then encourage your friends and family to like it for a chance to win $250! The photo with the most likes (reactions) will win a $250 gift card! There will be a winner for both the video and photo with the most likes (reactions). Winners will be notified May 1, 2017! This year our Patient Appreciation Party will be on the Riverwalk in conjunction with the Riverwalk’s Rail Jam during the weekend of the Chile and Frojile Festival. Mark your calendars! Fun for the whole family including Paddle boat rides, fishing derby, 2016 Hyundai Elantra Giveaway, a rubber duck Race, Cardboard boat race and a dunk tank! Time to be determined! Stay Tuned! West Mountain Dental is proud to present Pueblo’s first annual Cardboard Boat Regatta September 23, 2017! We have our website launched! pueblocardboardregatta.com! We look forward to making this a great event! If you have questions or need more information please contact crystal@westmountaindental.com. Like us on Facebook to stay up-to-date on the event! Click the button below to find us on Facebook! We believe that a referral is the greatest compliment you can give our office. We welcome and appreciate new patient referrals. It gives us great pleasure knowing that you believe in our dental care services to recommend us to your family, friends, and colleagues. Our first quarterly gift of 2017 will be for an iPad 2! This year’s annual giveaway is for a 2016 Hyundai Elantra. 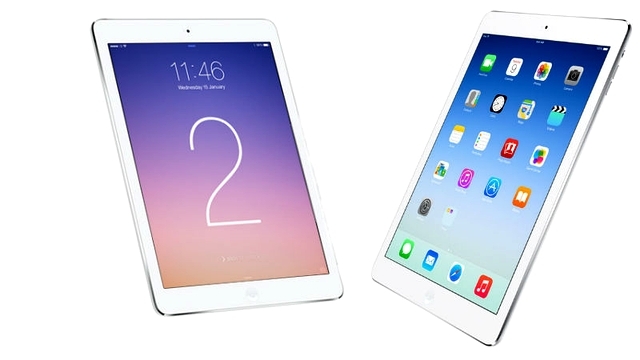 The Patient that sends the most referral from Jan 1 – March 31 to our office will be given an iPad Air 2! Simply refer your family,friends, and coworkers to our office and have them mention you sent them. Anytime you refer a patient to our office you will receive FIVE entries into our annual drawing. 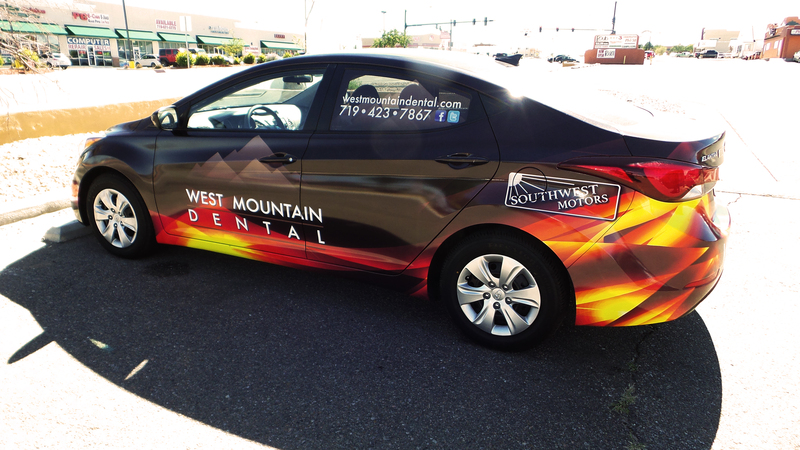 This year one of our lucky patients will win a 2016 Hyundai Elantra! The car will be given away September 23, 2017 at our Patient Appreciation Party. (must be present to win). As an additional thank you, if you send a referral to our office and have them bring in this $50 bill to their first appointment, you will receive a $50 gift card! Did you have a great experience with us? Please leave us a review on Google or Facebook to tell others about your experience. 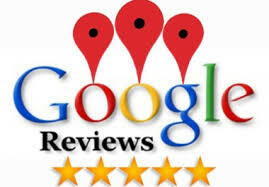 Click the Google icon or facebook below for easy access to reviews.